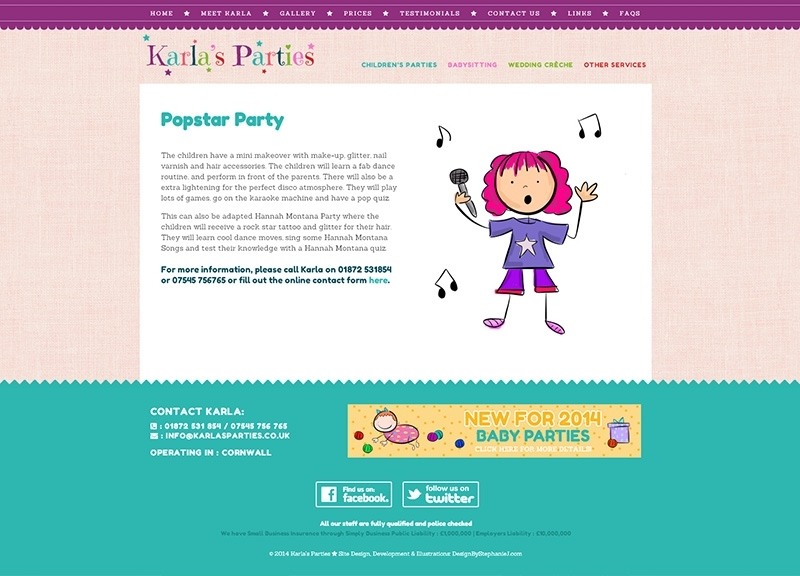 Karla’s Parties is a children’s party entertainment business for children under 12. 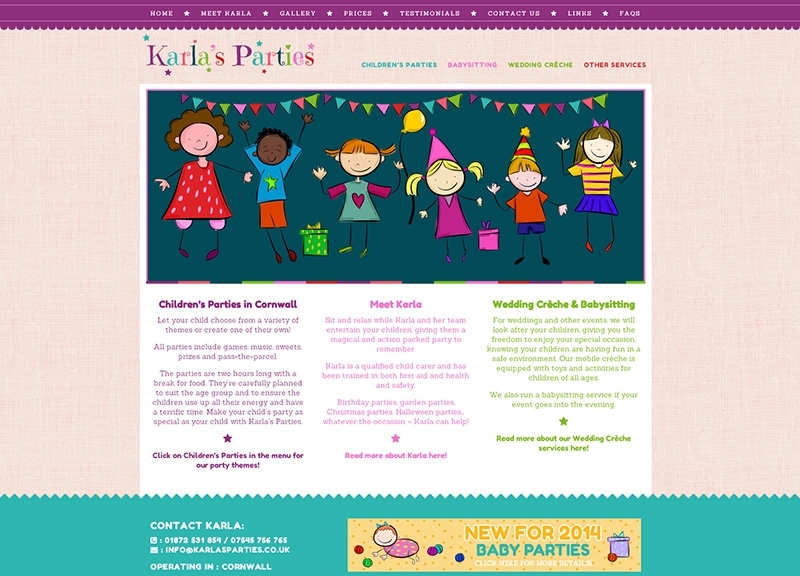 Karla needed a complete overhaul of her website and new branding, so I set up her site on WordPress with a bespoke theme, and I created original illustrations for the home page and themed party pages, added various contact forms for potential customers and new staff, and also created an interactive map for local venues. 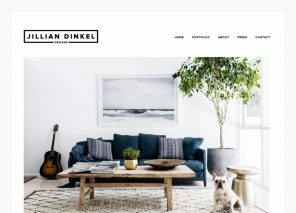 Stephanie completely re-designed my company’s website from the ground up – making it eye-catching, functional and easy to navigate. 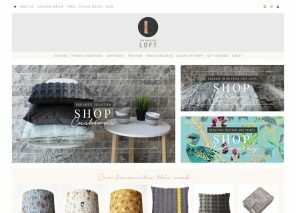 Stephanie is brilliant to work with, she listened to exactly what I wanted and implemented any further ideas or alterations I had for the website straight away. 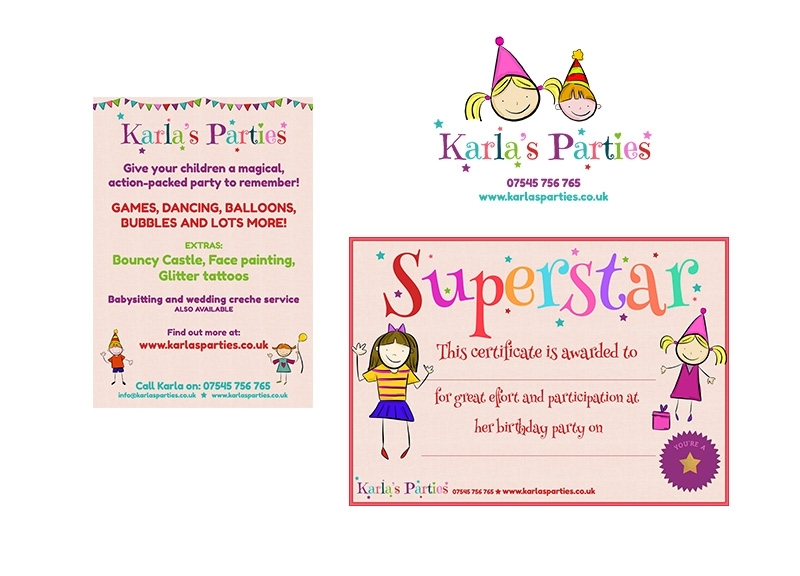 As well as designing my website, Stephanie has designed my logo and all other paperwork associated with Karla’s Parties. 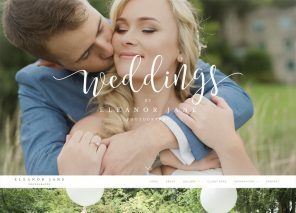 And to make it all more stress free, I know she is there to help with any updates, changes or new ideas. 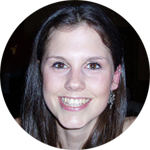 Many thanks for all your hard work Stephanie, it’s much appreciated!